Since its launch in 2010, Instagram - the photo based social media netowork - has managed to effectively put its stamp on the digital market, now boasting over 300 million monthly active users. The platform has proven a popular platform for both customers and businesses who can engage with visual content they view in their feed. However with 2.5 Billion likes and has 70 Million photos uploaded daily, getting your business's profile and photos seen – especially as a small business - requires familiarity and expertise in navigating the platform, in addition to a well thought out plan and a solid marketing strategy. 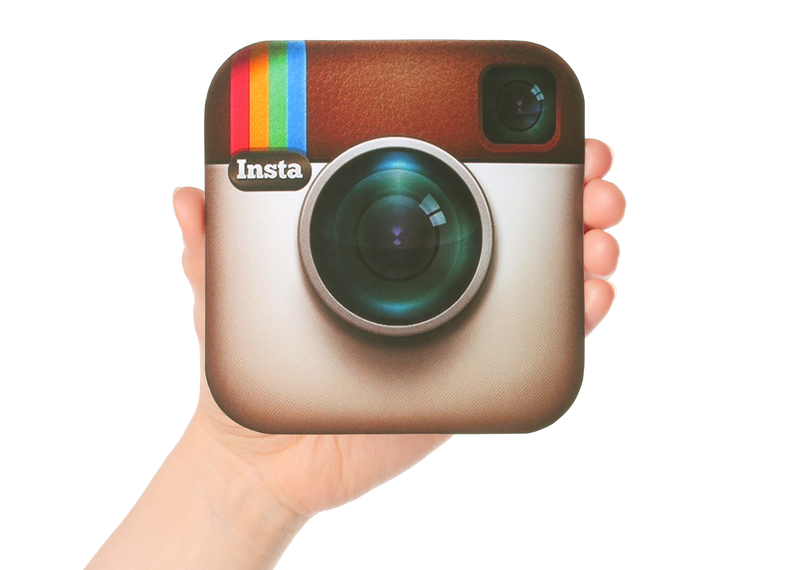 Although you can access Instagram through desktop you will need to set up your account via the mobile Instagram app. Once you have downloaded it you choose a username and password for your account. Make sure that you pick a username that is in-keeping with your business's other online profiles and recognisable. After you have created your account you will need to choose a profile picture, write a brief biography, and decide if you wish to link a website to your profile. These can all directly influence how effective your profile is in advertising your business. Profile picture: Although your profile picture appears as a small thumbnail on your page, an interesting profile picture, such as a strong company logo, can help entice users to your page. Bio: You only have 150 characters to play with, so make sure your bio is concise and informative as well as being slightly playful and creative. Link: On most personal accounts, the link feature tends to be used to advertise another social media profile. However, for a business, it is a great way to advertise the business's website and promote traffic to it. Instagram does not allow links in many places so this is a prime spot to add your business's website. Hashtags are a simple way of categorising your posts. They allow people who are interested in the topic an easy way to find your post. A hashtag is a clickable link which allows you to browse all other posts that have used the same hashtag in a similar way to Twitter. Many businesses create their own hashtags relevant to their business. Although hashtags are great for encouraging traffic to your profile, there are plenty of other ways that you can use to achieve this as well. Following: When you follow an account, they owner will be notified and, almost invariably, will look at your profile. This is why it is so important to make your profile eye-catching, as an intriguing profile will lead to a greater percentage of follow backs. Liking and Commenting: An account user will also be notified of your profile if you like or comment on one of their pictures. However in this instance, it is slightly less likely that they will go directly to your profile because of your engagement with theirs. Tagging: Another way to notify an account user of your presence is to tag them in one of your posts. You can utilise this feature either when a post directly refers to another account or when you think a specific account may be particularly interested in the content of your post. Now it's time to get involved. However before you start posting you should consider the feel you want your Instagram profile to portray. Be smart and see what your competitors are doing. Identify the strengths and weaknesses of their accounts and use your research to create the most effective online social platform for your business that you can. Then it's time to create your profile and start posting, following, and #hashtagging. Good luck!